You work hard and you are dedicated to your company. You may even put in extra hours when needed. And, you are also a team player. However, that promotion you have always wanted has alluded you for years. 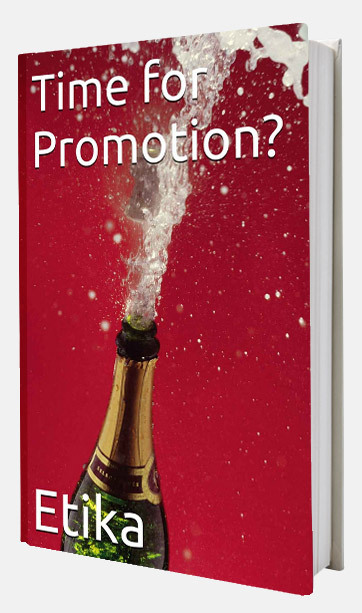 Your friends and colleagues are getting promoted, and you are not. When considering your corporate development career path you might feel at a loss as to why you are still stuck in the same position. You may begin to feel anxious or angry at your boss. Perhaps you feel undervalued or neglected. It is often the first recall to blame others when your corporate development career path is being blocked. However, this is not the best tactic. Blaming someone else is too easy, and it gets you off the hook. If you really want that promotion you are going to have to ask yourself some important questions. And, like many important questions the answers might not be want you want to hear. The first thing we need to look at is why are you being held back? Why is your career stalled, and perhaps stopped? 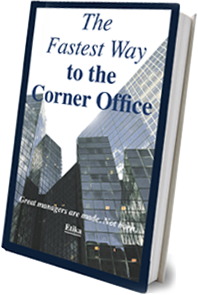 Let’s take a look at the 5 reasons why mid-level managers don’t get the promotion they want. This might sound strange coming from an industry that’s first goal is to sell goods or services, but that is different from selling yourself. Many people are reluctant to talk up their goals and achievements because it may make them seem big headed or boastful. The next time you are in a meeting watch and listen to the way others sell their ideas and recommendations. What they are saying is important, but in truth it is the way they are saying it that is getting them the attention they want. If people knew how to sell themselves more effectively, new jobs would be created, more effective client relationships would be formed and innovation would be plentiful. Are you managing your time effectively and productively, or are you wasting and not valuing your time? When things are going well time flies by and we are buoyed on to work harder. However, when things aren’t going well our day seems to drag on, and we are likely to become sluggish ourselves. If you value your time, it will show in your work. If you feel you are looking to get out of the rut you’ve found yourself in, you are going to have to make every hour count. Remember, time is our most valuable asset yet people still don’t value it enough. If they did, ideas would come to life, dreams would become realities and careers would take reach the goals we all dream about. While you are searching for answer it is important to get out of your comfort zone and open your eyes to what successful people are doing. Paying close attention to those that advance in their careers will help you to develop your own career path. Take note of how these people take chances, embrace risks and are happy to put their ideas into action. Are you resisting growth and maturity? Do you know someone that has had the same type of job for over 10 years? Are they really happy and fulfilled or are they just at that particular point in their lives because they aren’t willing to take the risks needed to change? If you answered “no” you have a lot of work ahead of you. It begins with your attitude to welcome challenges and expand your horizons. There is nothing wrong with being content, but in today’s busy life no one can afford to sit back and rest on their laurels, least of all managers like you who want that all important promotion. 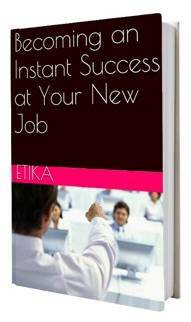 Since you started working many aspects of your day to day role has changed. So too has what defines you as “professional”. To move up the ladder you’ll need to add sophisticated managerial skills to your portfolio. It’s important to note that what had helped you in the past has become less relevant. You will need to improve your skill set, embrace new changes, especially in the area of technology, and demonstrate that you’re a well-rounded manager is the most important thing you can do now. If any of the above has resonated with you then it’s now up to you to act. You need to focus on how to improve yourself first before your boss will consider promoting you to a senior position. Importantly, don’t wait for someone to shake you out of your comfort zone. Instead, find ways to actively take charge. It’s all up to you.